The low voltage dry type capacitors are used for industrial power factor correction. 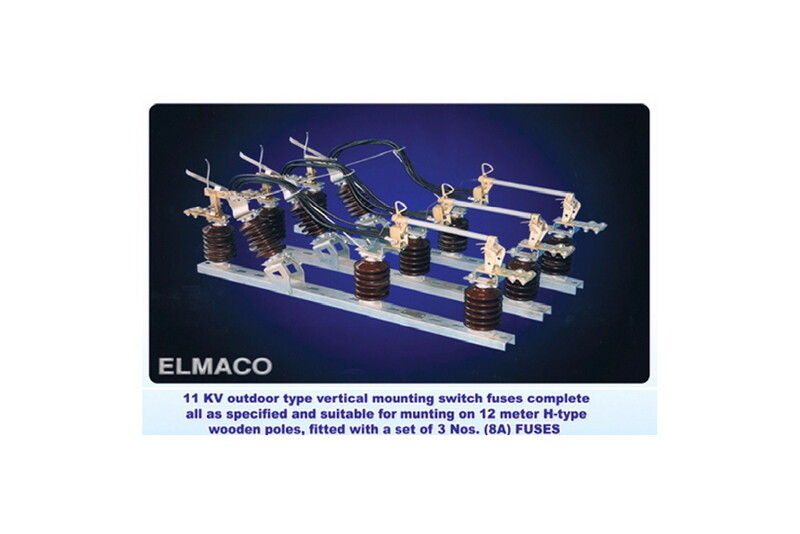 They are of three phase, 50 Hz, 400 Volt and rated power from 2.5 KVAR to 80 KVAR. * The capacitor element has two leads with different colors. * The elements are connected in groups to provide the required three phase with the required rated power. * The elements assembly is mounted in a steel container which is filled with a non-flammable, non-toxic material. 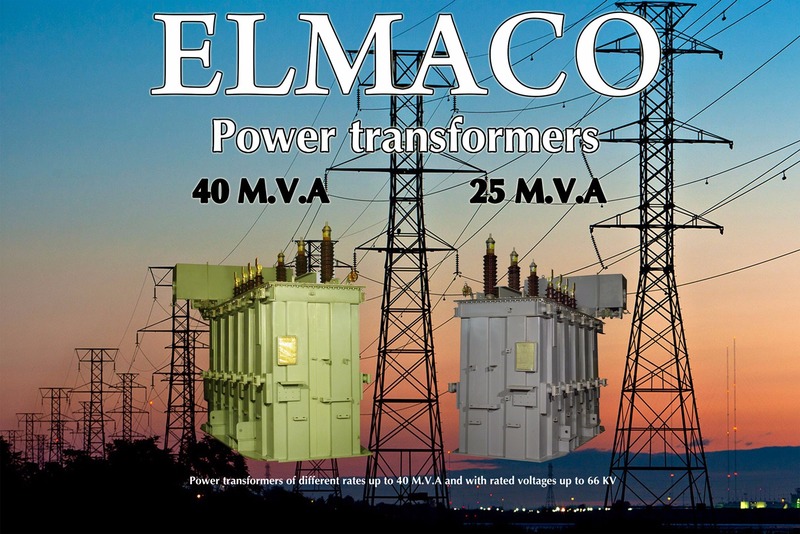 ELMACO Produces two types of dry capacitors. A- Dry capacitors mounted in steel box and surrounded by vermiculite. B- Dry capacitors type Zn Ps mounted in aluminum cans filled with oil or inert gas or epoxy. Each type is installed inside ventilated panel board. 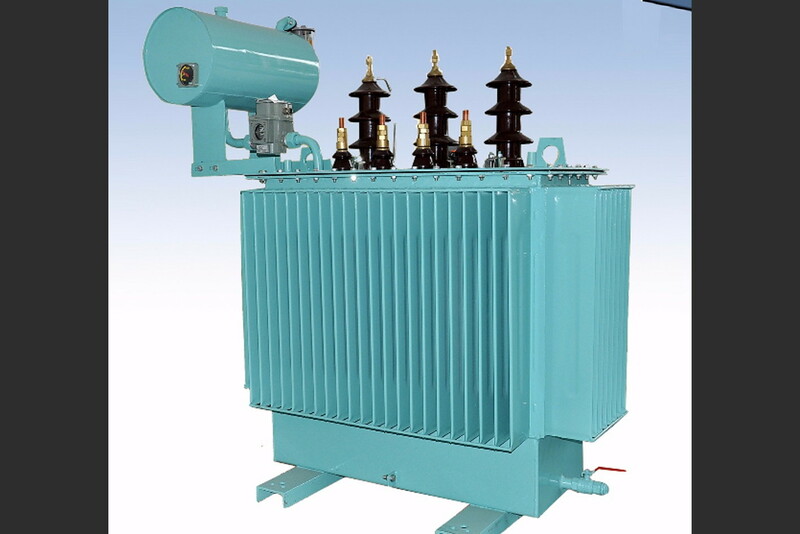 The low voltage dry capacitors are used for industrial power factor correction. They are three phase, 50 Hz, 400 volt and rated power up to 100 KVAR . Any capacitor with other voltage and capacities can be manufactured on request. The capacitors are produced according to the IEC standard no. 60831. The dry low voltage capacitor consists of a number of capacitor elements which are wound from metalized polypropylene film and encapsulated in a thermal setting resin inside plastic cans. The capacitor element has two leads with different colors. 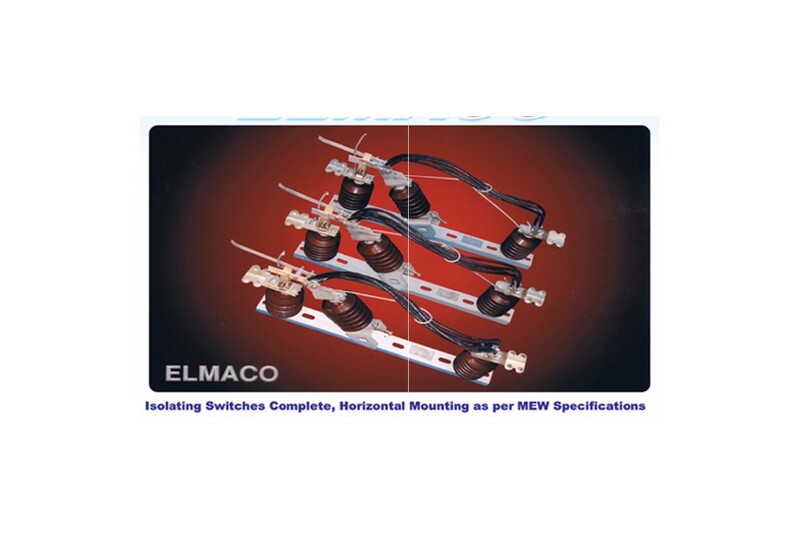 The elements are connected in groups to provide the required three phase rated power. The terminals are mounted on the container cover and protected with a steel bonnet. 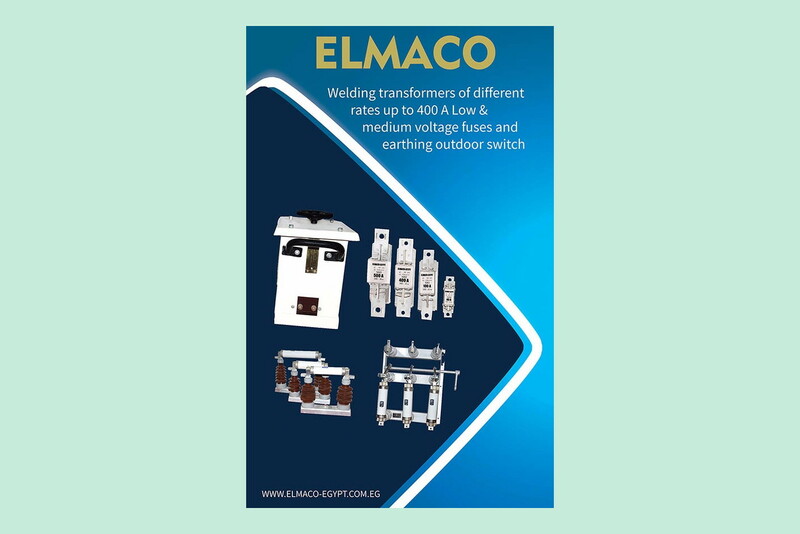 The capacitor is provided with discharge resistors connected between the terminals to reduce the residual voltage to 50 volts or less within one minute of deenergization. The use of low loss metalized polypropylene film as the dielectric in the the capacitor, results in total losses including the discharge resistors of less than 0.5 watts per KVAR.